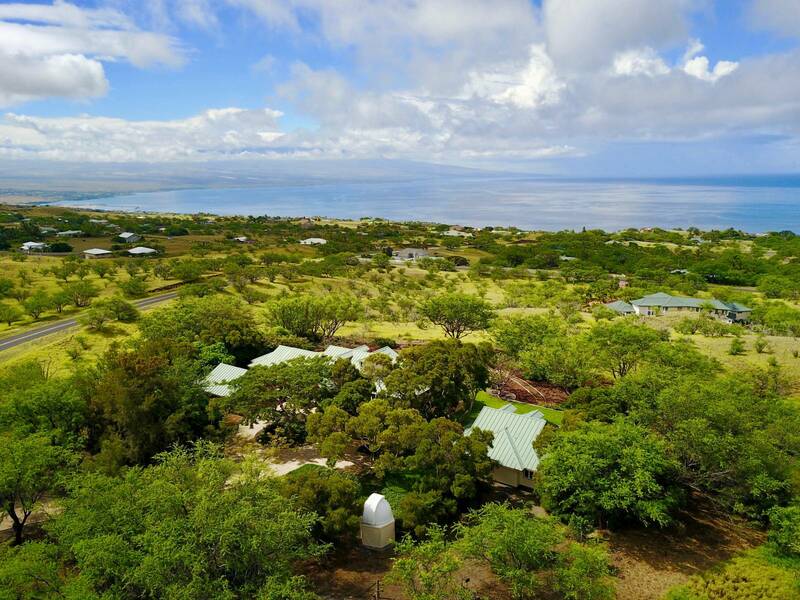 This stunning residence located in Kohala Ranch on the Big Island has its own private observatory — the perfect place to watch this week’s Perseid Meteor Shower. 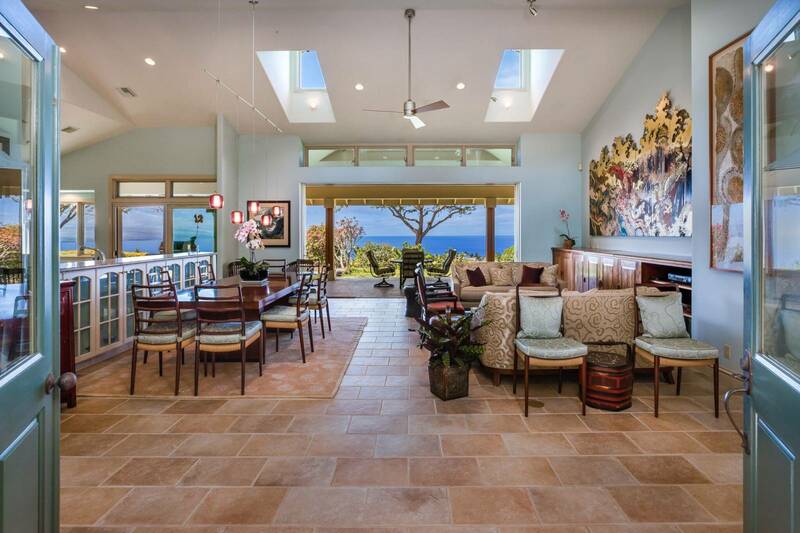 This meticulously constructed home boasts a main house with a large great room and dining area with dormer skylights located adjacent to the open gourmet kitchen with a separate dining nook with spectacular views. The master suite offers stunning ocean views and a spacious master bath with his and hers double bathrooms and outdoor showers. The second bedroom offers sweeping ocean views while the third living space within the main house is a large office or den which can be converted to a 5th bedroom with the simple addition of a closet. The detached guest house of just under 700 sq.ft. offers a large living area with two bedrooms, kitchenette, and a full bathroom. A perfect private space for family and guests to stay while on island and be close, but not too close! 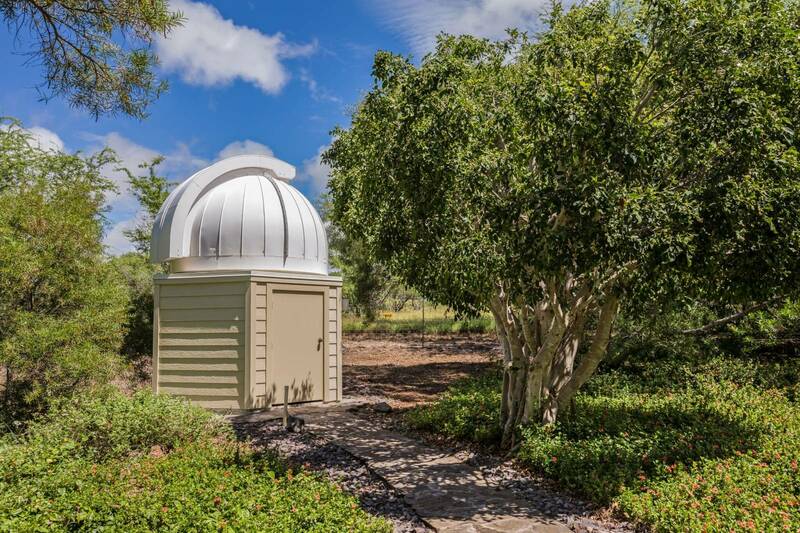 “With respect to the observatory, astronomy is the college course of study and career that I did not pursue. Instead, I pursued law, clerked for Supreme Court Justice Hugo L. Black, represented clients in headline cases, and built a substantial office in New York as a partner in my firm. 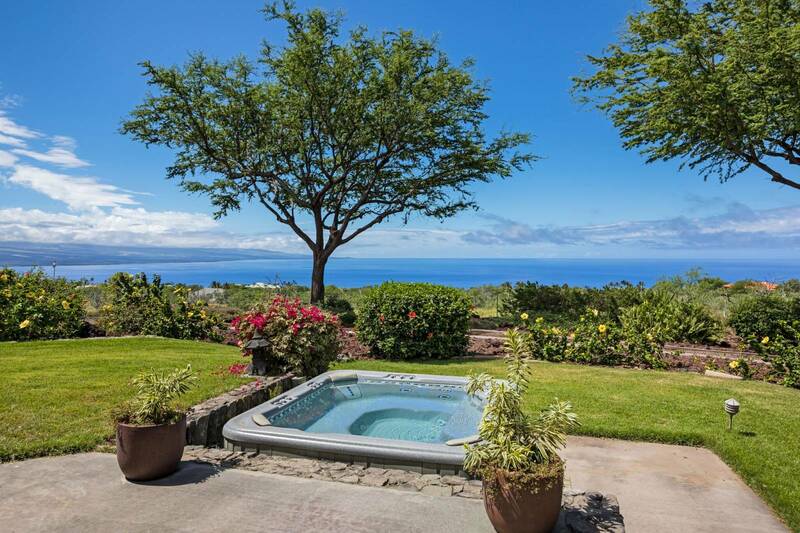 For more information on this property or other Big Island homes, please contact me.